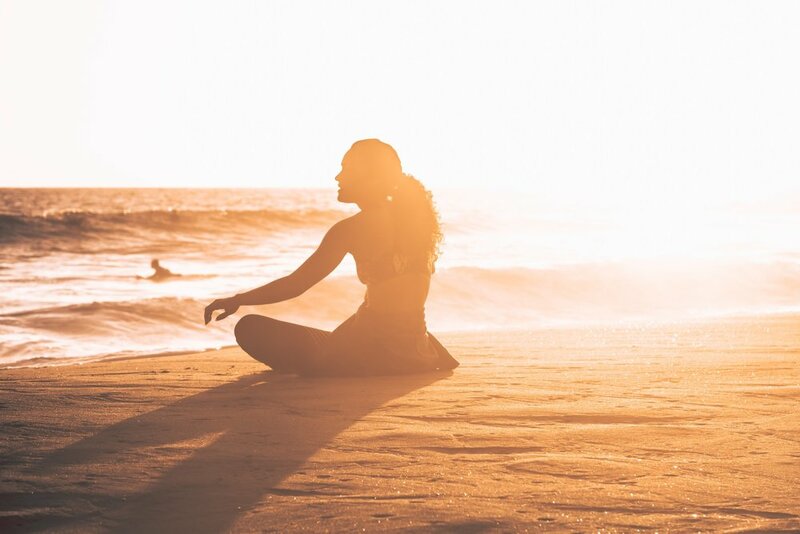 This article was originally posted on sophiexsanders.com , which is our founder’s personal blog on living an empowered life beyond yoga. Click HERE for the full article. When I first did Baptiste Level 1 in Oct 2016, I never thought I would go all the way to Level 3, and apprenticing my first Level 1 in May last year. When I’m in a clear space, there’s no fear. There’s nothing to fear or hide when I know that the truth is right there in front of me. The truth is in my heart; all I have to do is be a yes to listening to the voices in my heart, and dropping the voices in my head. The other valuable takeaway is that it’s made possible possibilities when it doesn’t exist. Intention (and thinking) became a reality when l quit my job to become a yoga teacher, became a certified Tier Baptiste Yoga teacher, getting married and most importantly it helped to improve my relationship with my mum and now-husband. It gave me hope and affirmation that what I’m doing right now is right for me, wherever I am. Baron asked once - what is possible if everyone does Level 1? You want to be more than a yoga teacher. It’s not merely a yoga teacher training program but it’s a yoga life training program - it trains you take charge of your life through asana, meditation and inquiry. You want to be empowered to create a new way of being that makes a real difference in your life and in your practice. You want connection as you’ll meet friends forgive. Baptiste Level 1 Training does not require you — to currently teach, nor have the desire to teach. You also do not have to be an “advanced” yogi or in perfect condition. I have practised beside someone who’s 6 months pregnant, and someone who injured his shoulder just prior to training. Baptiste Level 1 is the first step towards your own Freedom, Power and Vitality. If you are thinking of going, and you have doubts - ask yourself “do you really want it? If you want it to happen, MAKE IT HAPPEN! And I’m here. ASK ME ANYTHING about Level 1. Let me know how I can be of service. And check out the WHYS from other Level 1 graduates HERE.